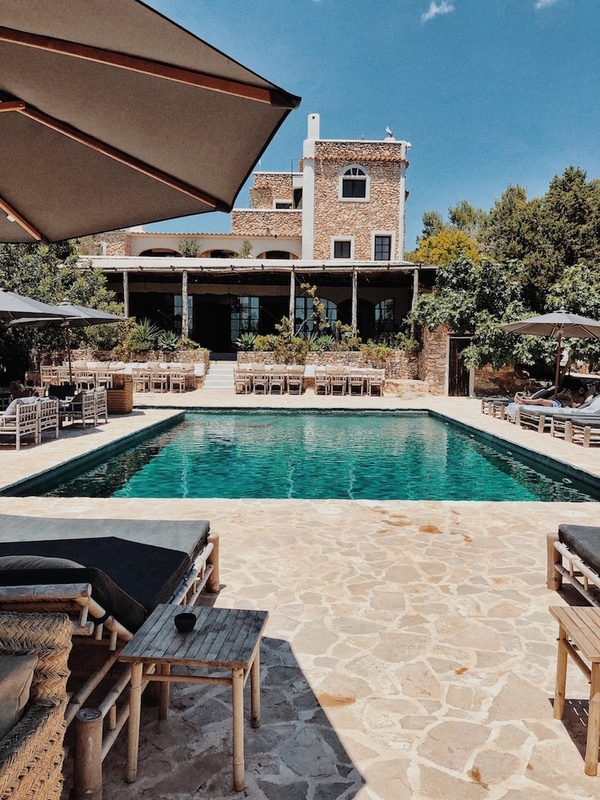 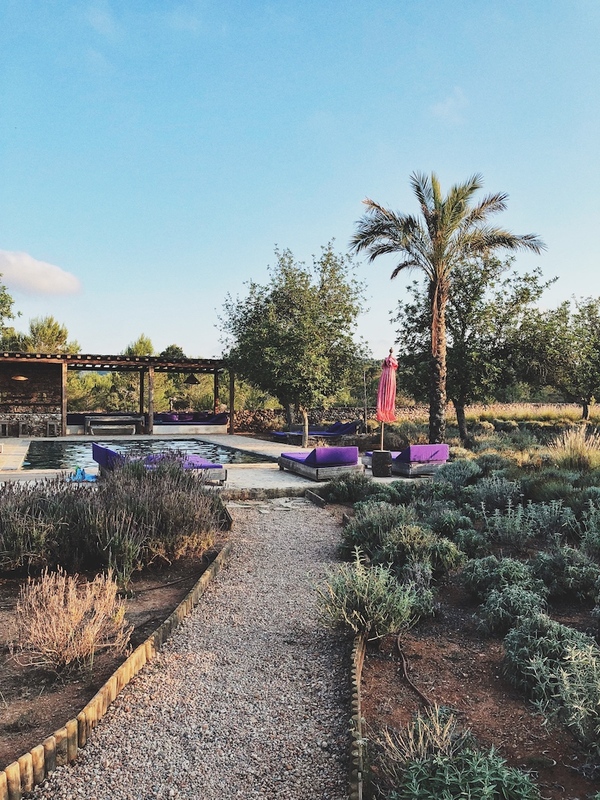 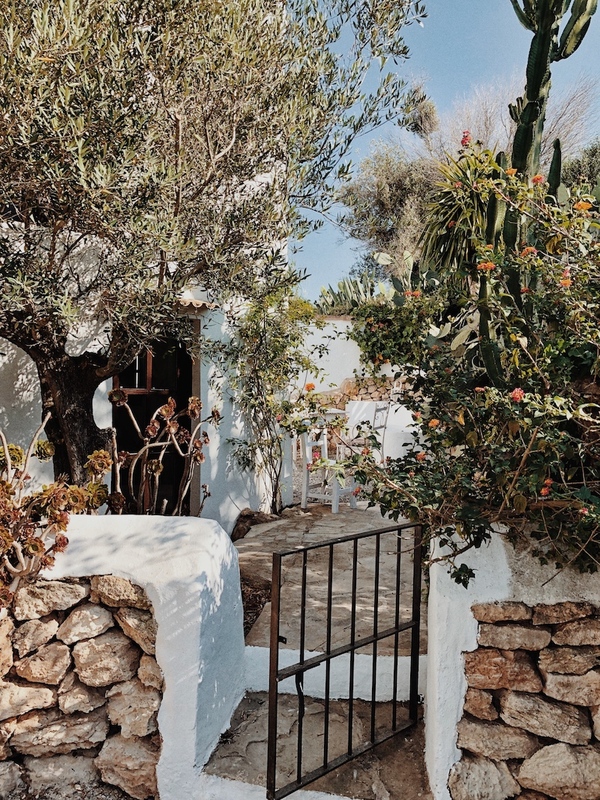 In eager pursuit to know why summer in Ibiza is all the rave, we jetted off to this sunny Balearic island off the east coast of Spain in the Mediterranean to see what all the fuss was about. 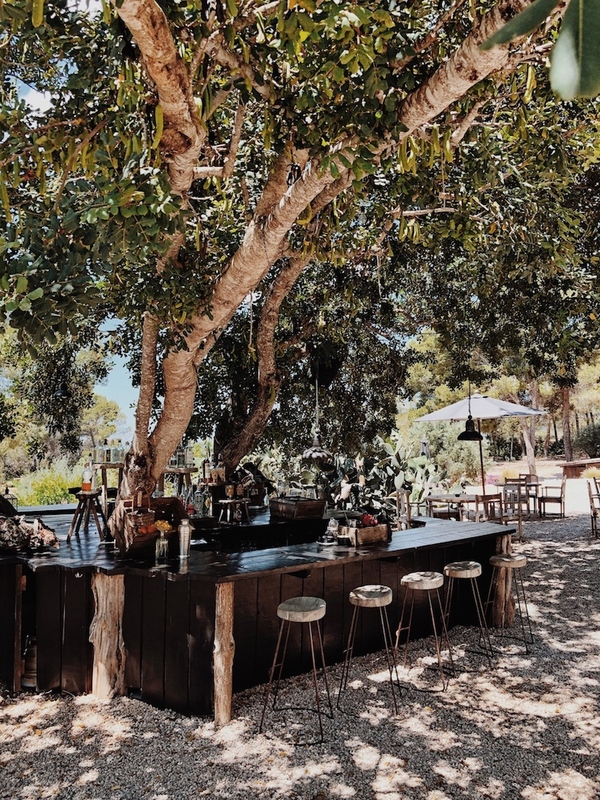 While many hedonists flock here for the White Isle’s top of the class clubbing scene, we came with whole other intention: beach hopping, gorging at some seriously good eateries, scouting out some classy beach clubs and some much needed R&R. 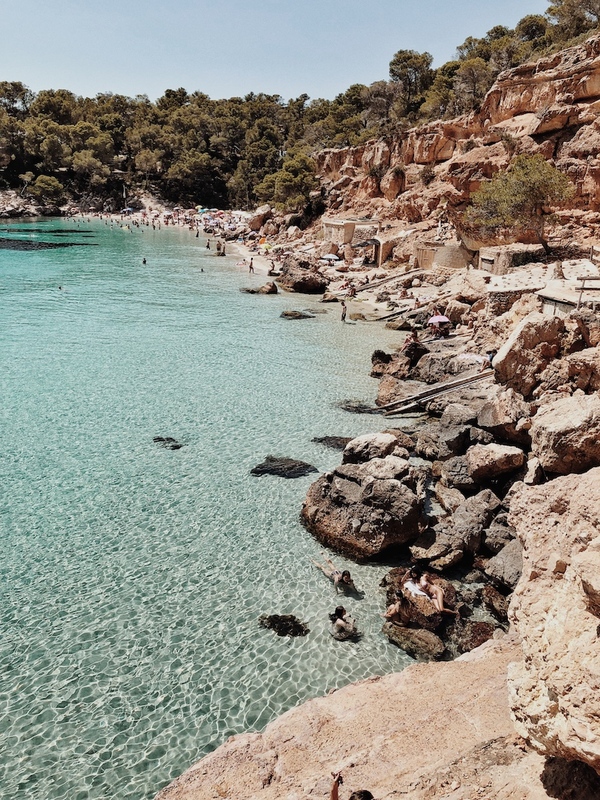 It only took a day to see that Ibiza is for everyone, hippies, chic bohos, yogis, night ravers, blissed-out beach lovers, watersport maniacs and adventuratis. 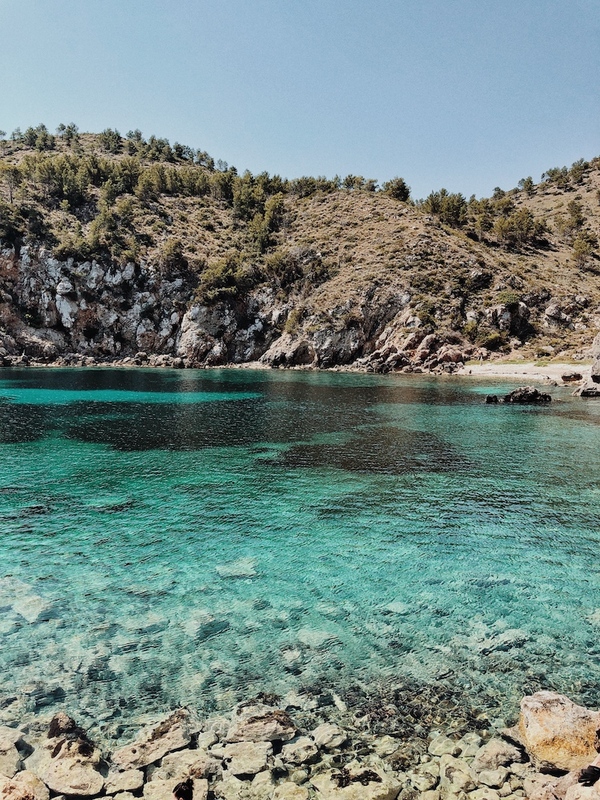 The next four days were spent exploring Ibiza’s crystal clear coves (trust us, you’ll want to rent a car for this! 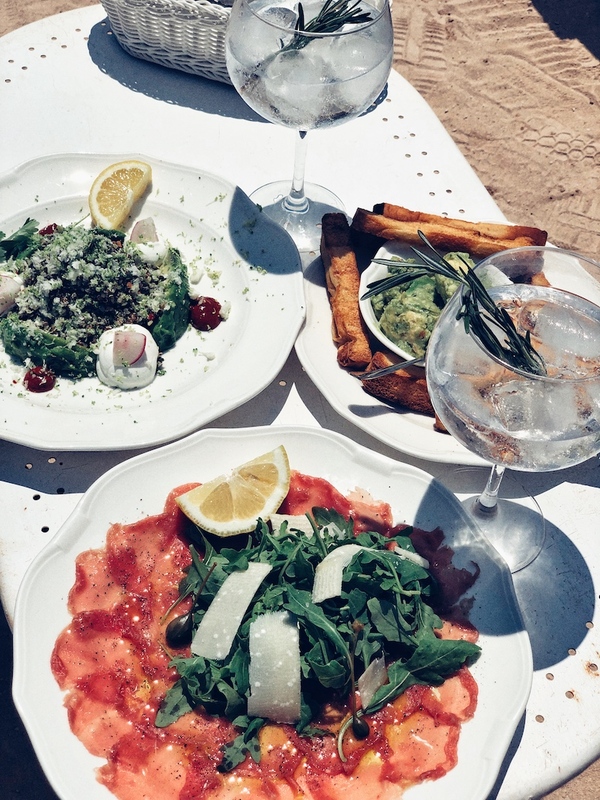 ), feasting on fresh fruit and veggies as well as lip-smackingly good seafood at beachside cabanas, sipping on the best rosemary infused G&Ts and exotic cocktails at trendy beach clubs, renting a boat to discover the sparkling coast and its sandy shores, waking up with sunrise yoga classes, not to mention willingly coming back to chillax at some of the most spoiling, fun-loving, restful or eco boutique hotels on the planet! 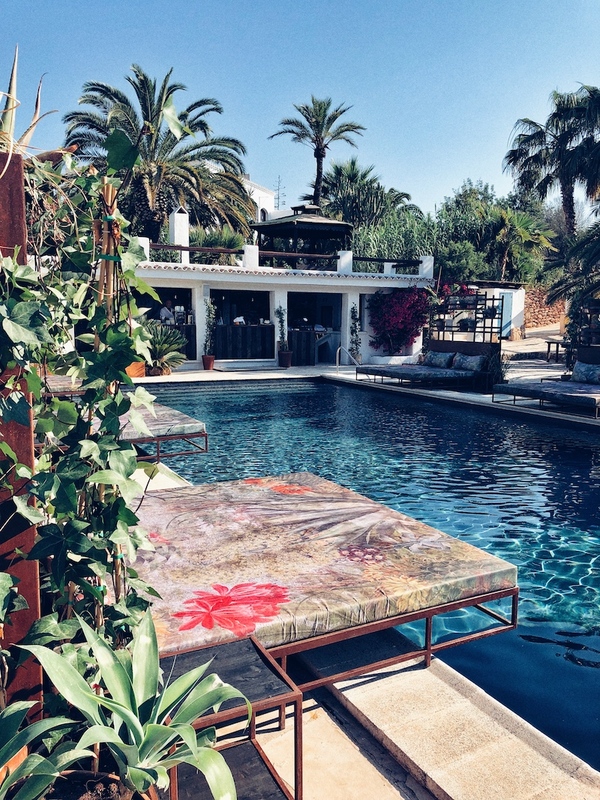 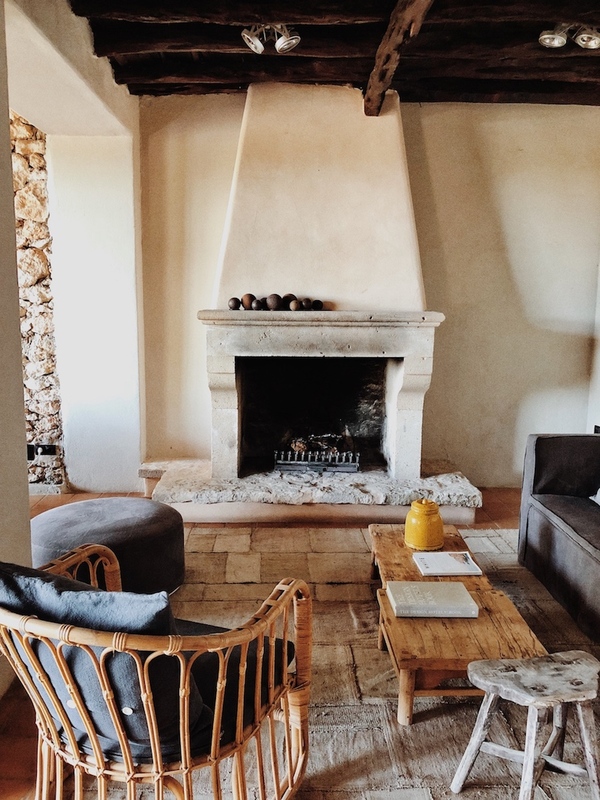 Hands down one of our favourite European summer spots…definitely coming back to this gem! 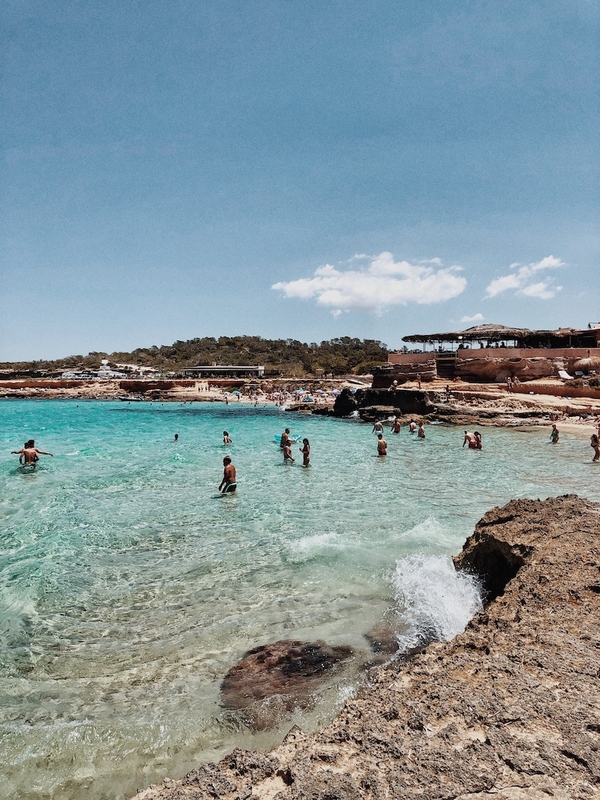 On our last day as well we took the ferry over to Formentera…you can read about it here because you can’t skip this little island out – it has the most insane clear water for miles and miles. 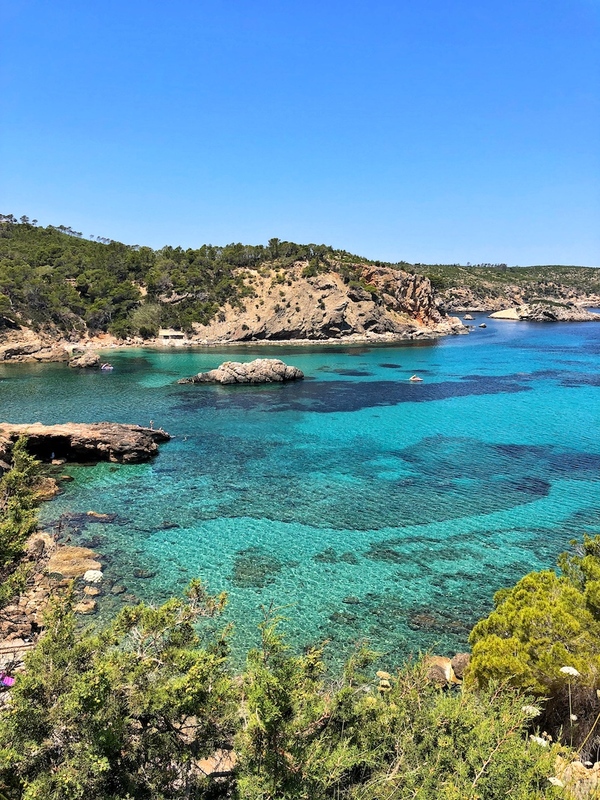 If you don’t want to miss out on the fabulous, buy the Ibiza digital travel guide for just $10 to discover the cleverest addresses on this dazzling rock that include the best beaches and beach clubs, top restaurants and bars, heavenly hotels to stay at, where to shop and party. 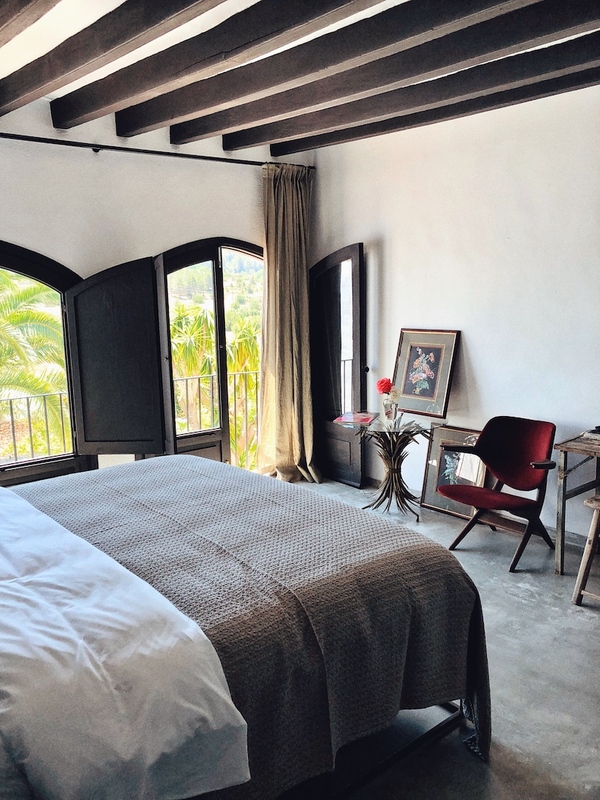 Brand new and ultra-cool opening Legado Finca Hotel - we were lucky enough to be invited to stay during it's opening week! 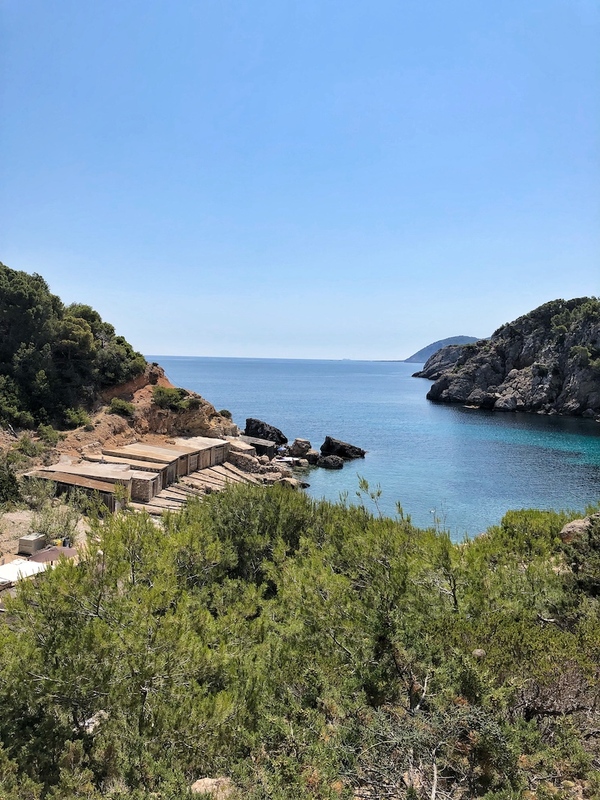 Hands down, Ibiza's best newcomer for 2018! 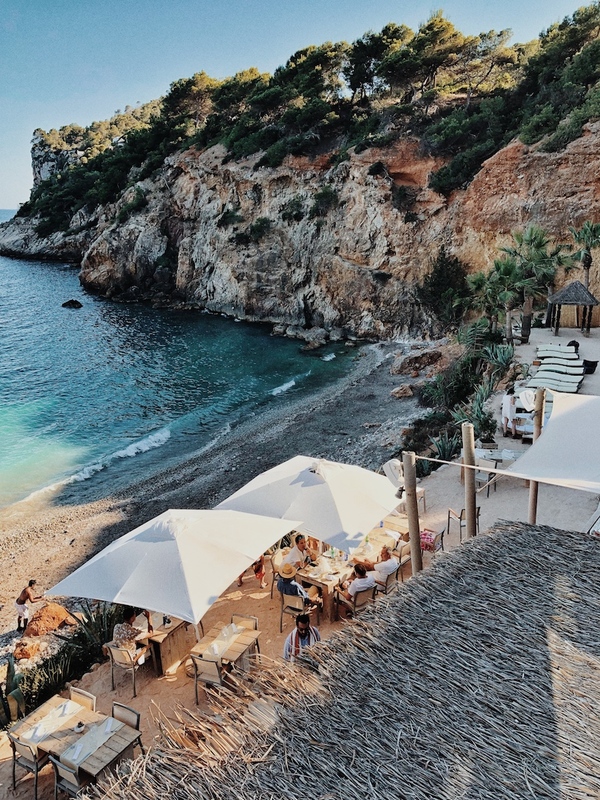 Life's a beach at Amante! 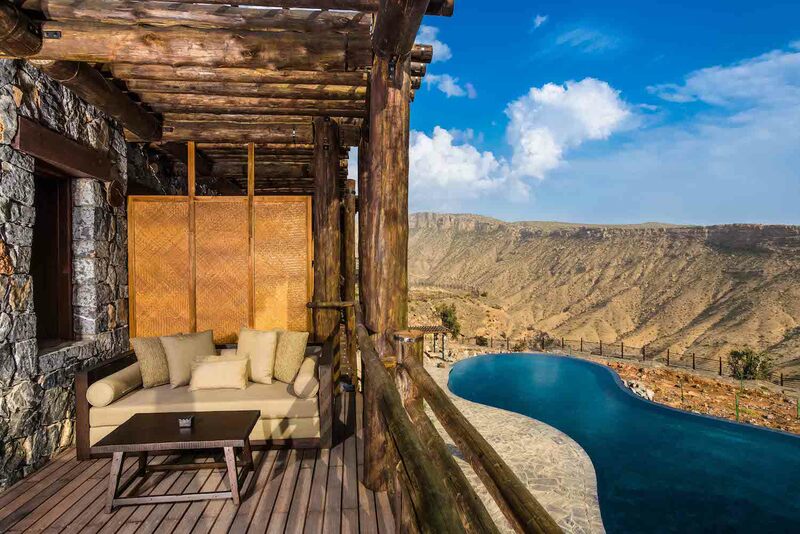 Seriously seductive views, brace yourselves! 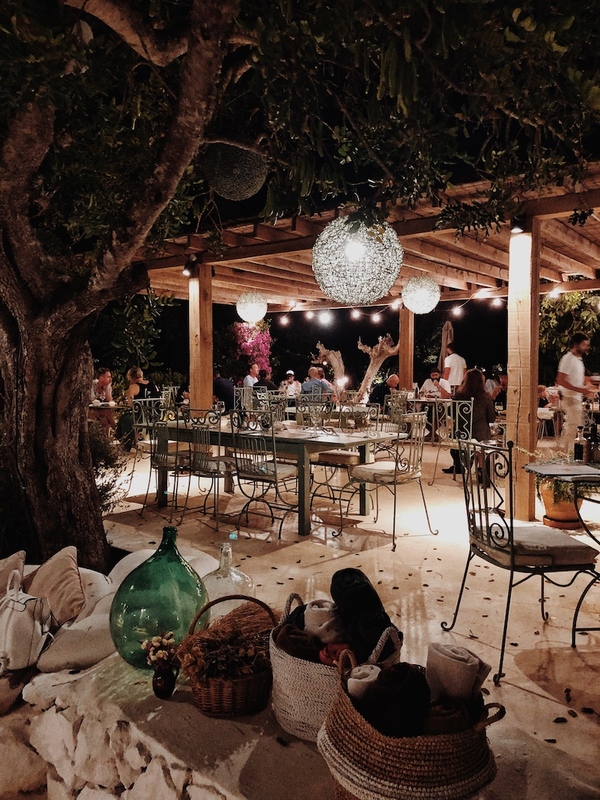 La Luna Nell' Orto has to be one of our favourite restaurants on the island. 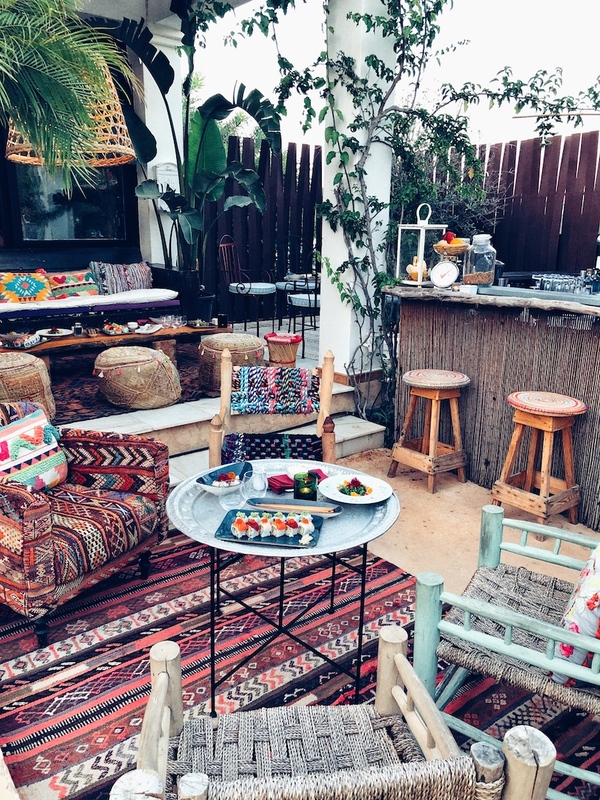 The perfect spot for a romantic date! 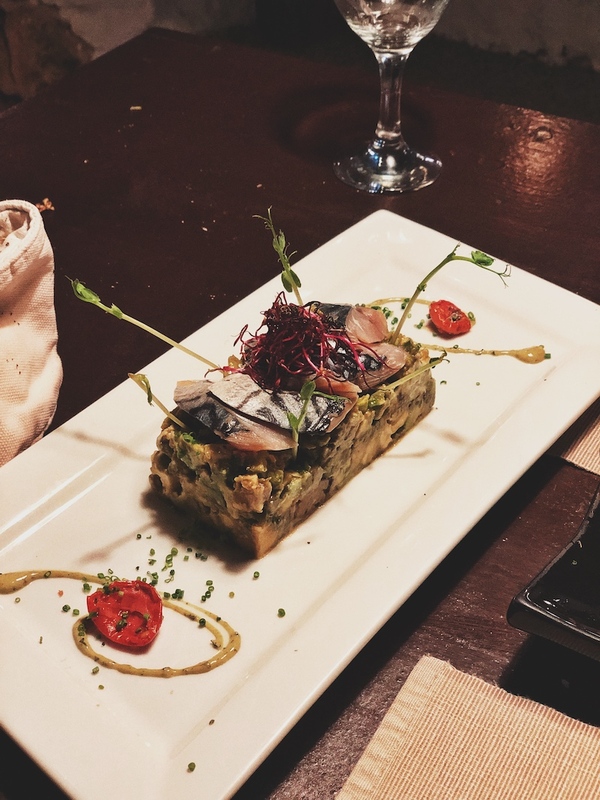 Look no further than El Portalon for a dreamy dinner on your first night. 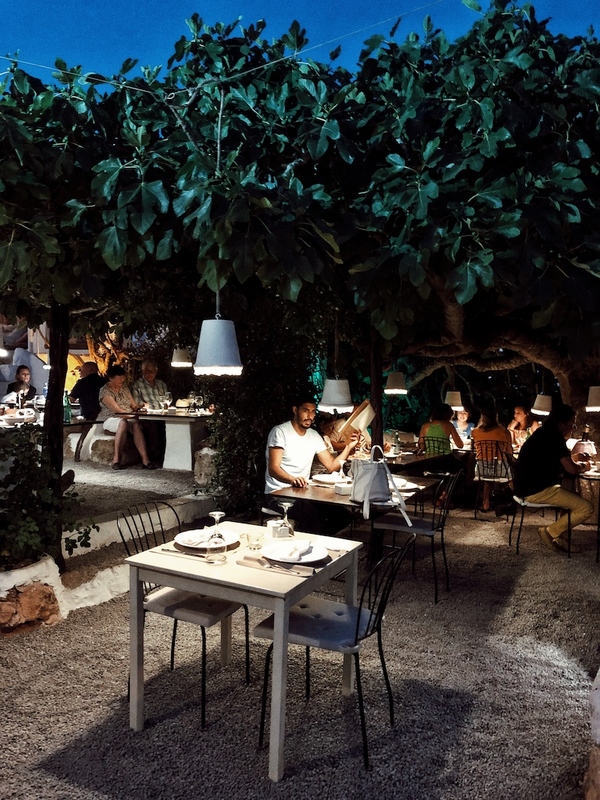 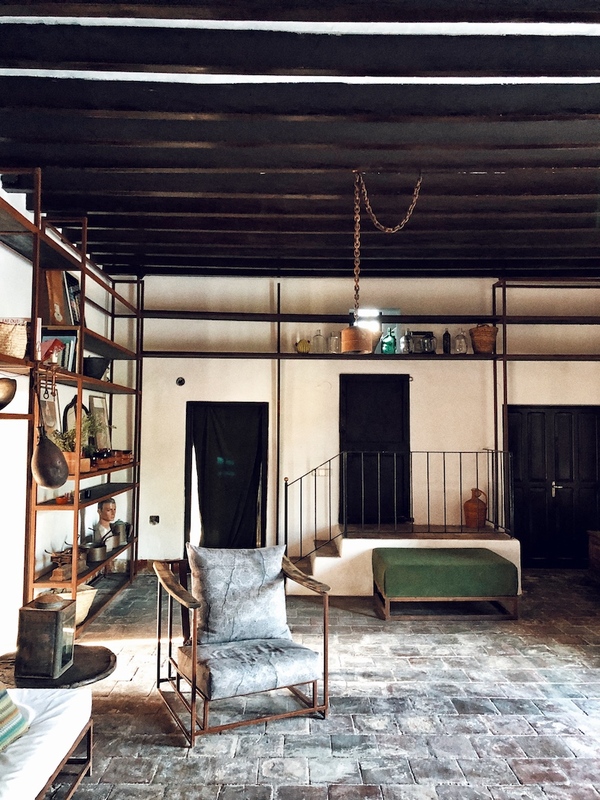 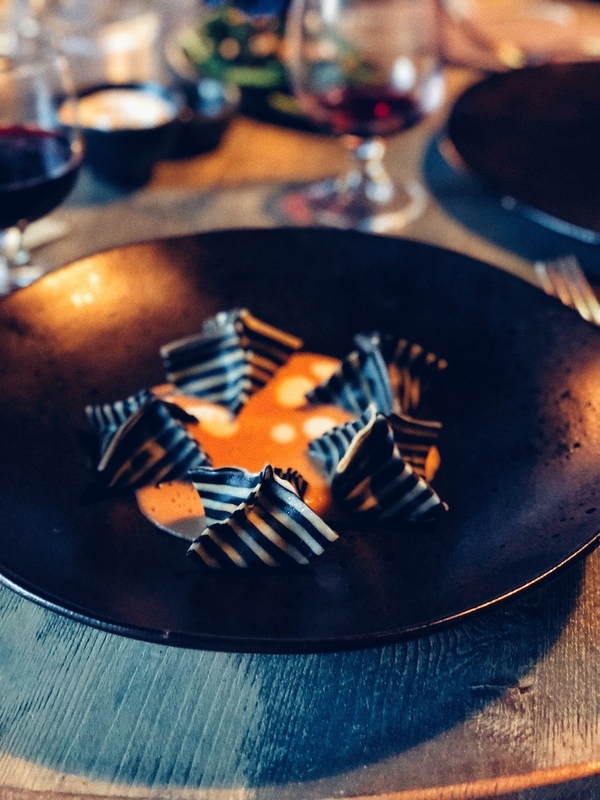 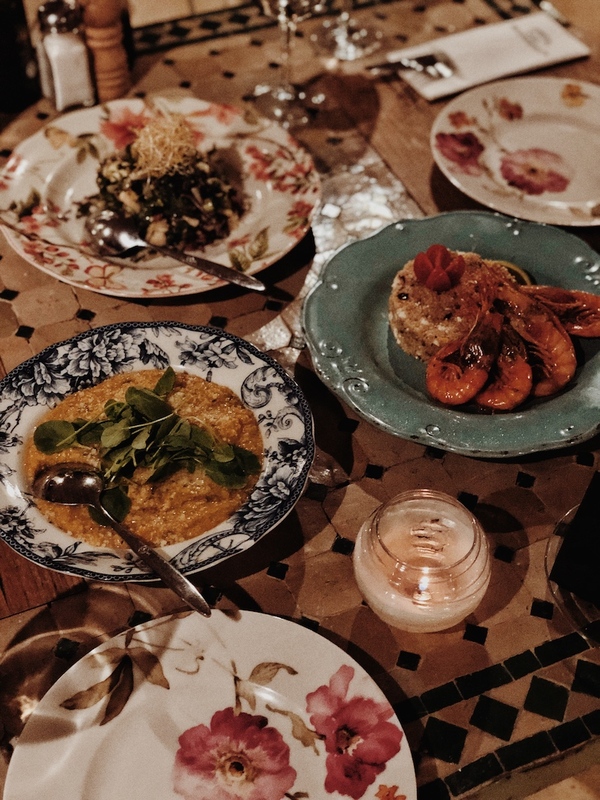 This newly-opened gastronomic gem is tucked away in a leafy courtyard in Ibiza old town. 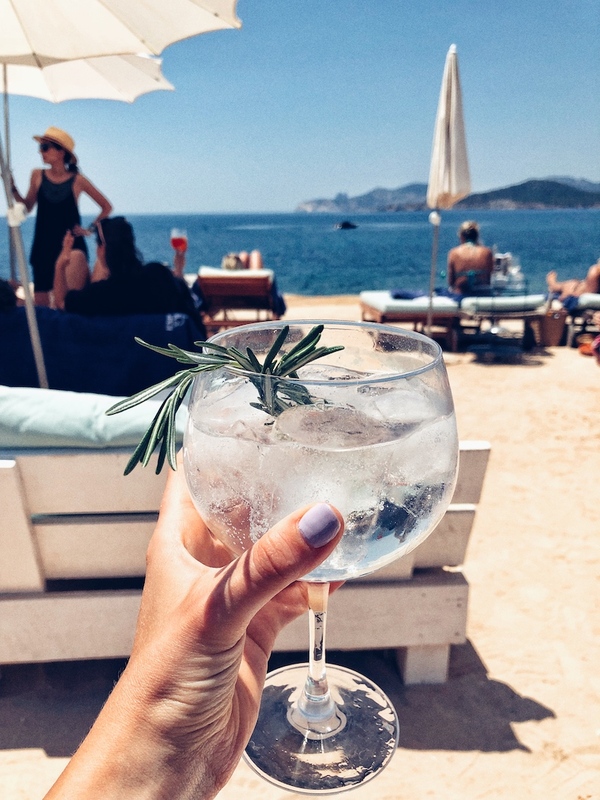 Experimental Beach - creators of THE best rosemary infused G&Ts on the planet! 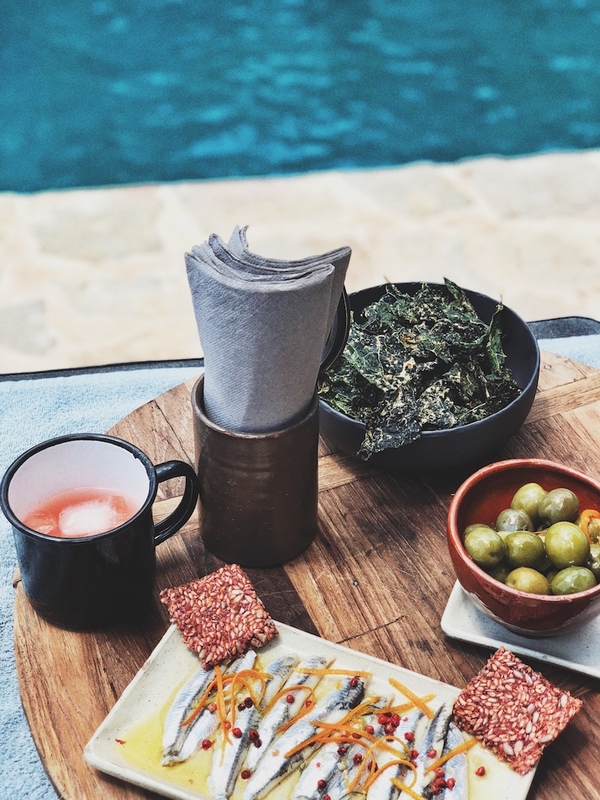 Pre-dinner cocktails and sushi at Gitano nestled in the heart of seductively in-the-know town Santa Gertrudis. 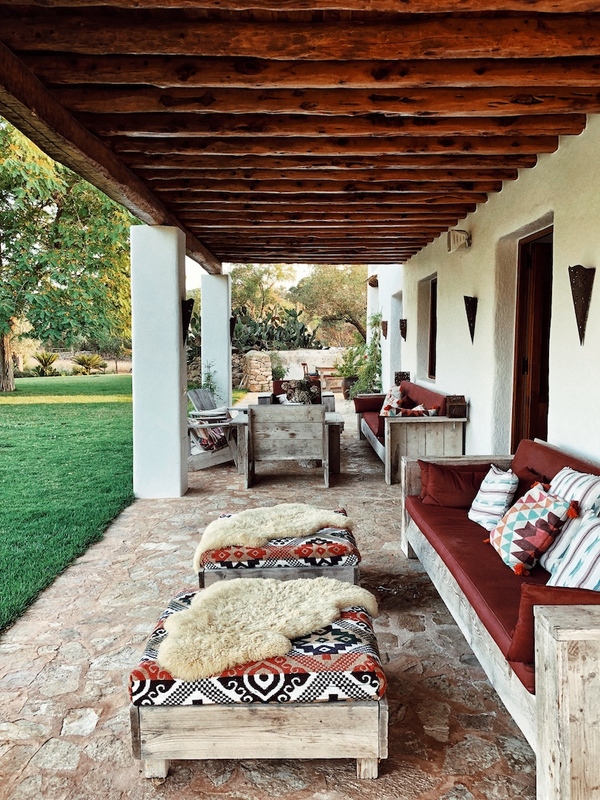 You instantly feel like a trailblazer here! 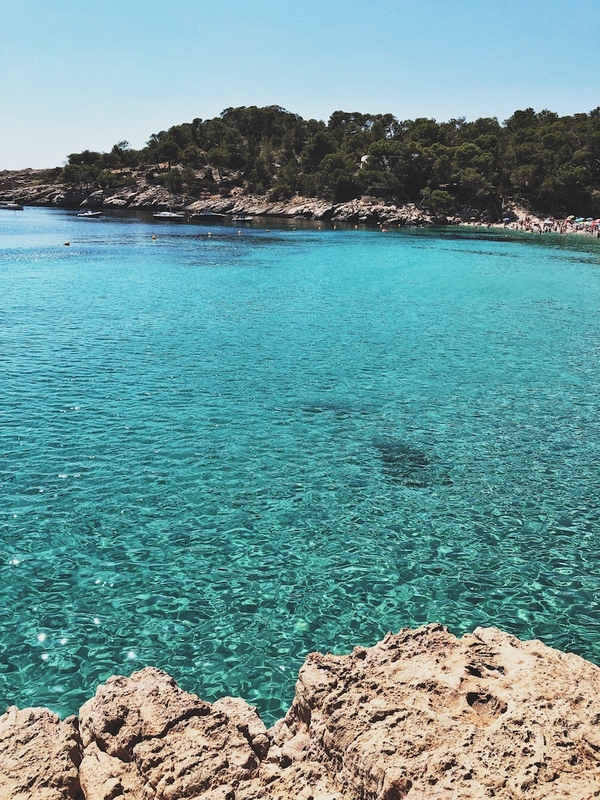 A can't miss on your Ibiza beach list, Cala Xarraca shocks visitors with is astoundingly pretty bay. 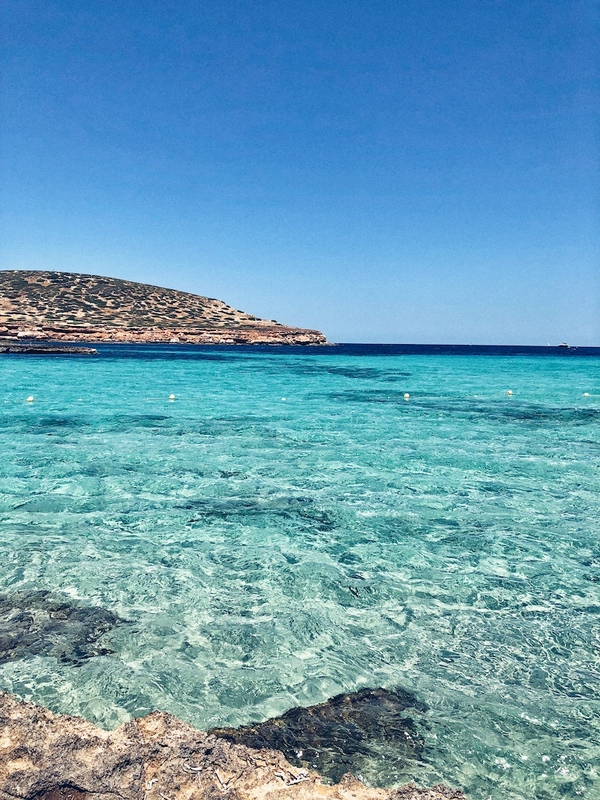 Best enjoyed on a pedalo as you can endlessly jump into its many translucent turquoise spots a little further out from its sandy shore. 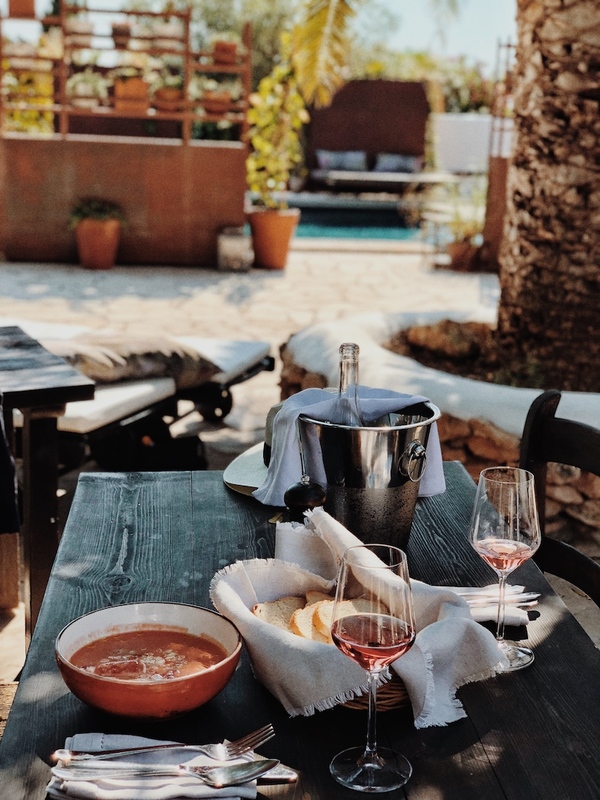 Twinkling evenings at Aubergine - the charming go-to for healthy and delicious farm-to-table fare. 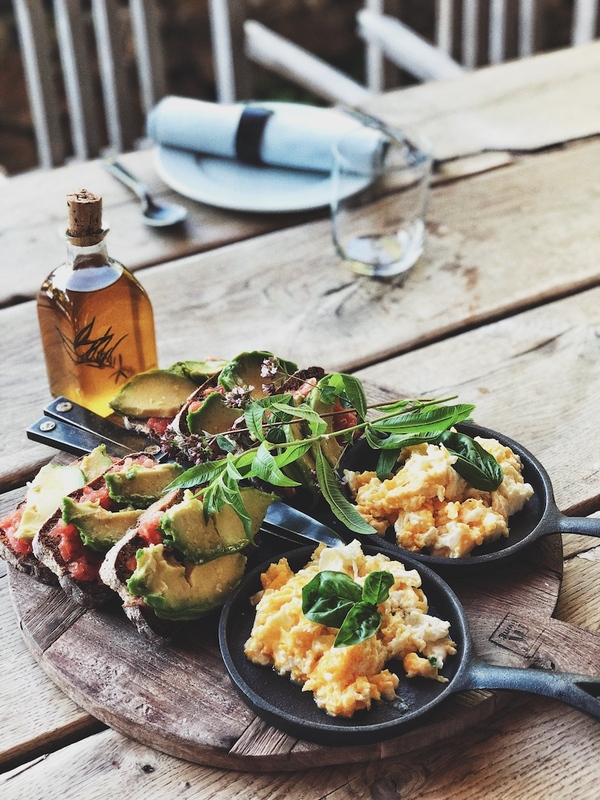 Can all breakfasts be as pretty and delicious as La Granja's?